ICEF Media possess great knowledge of the international education market. This knowledge enables them to ask the right questions, choose the right approach, and eventually capture the essence of what they are delivering. ICEF Media always deliver comprehensive products for the benefit of clients. ICEF Media are highly knowledgeable in international higher education, student recruitment, marketing, and institutional promotion. They have the gift of capturing the salient aspects of complex topics and multidimensional institutions. 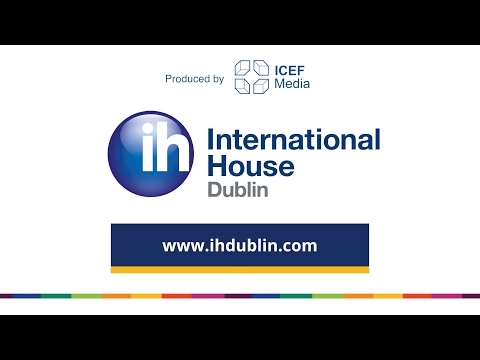 ICEF Media are highly professional and entrepreneurial, with a unique specialismm in video for educational institutions.